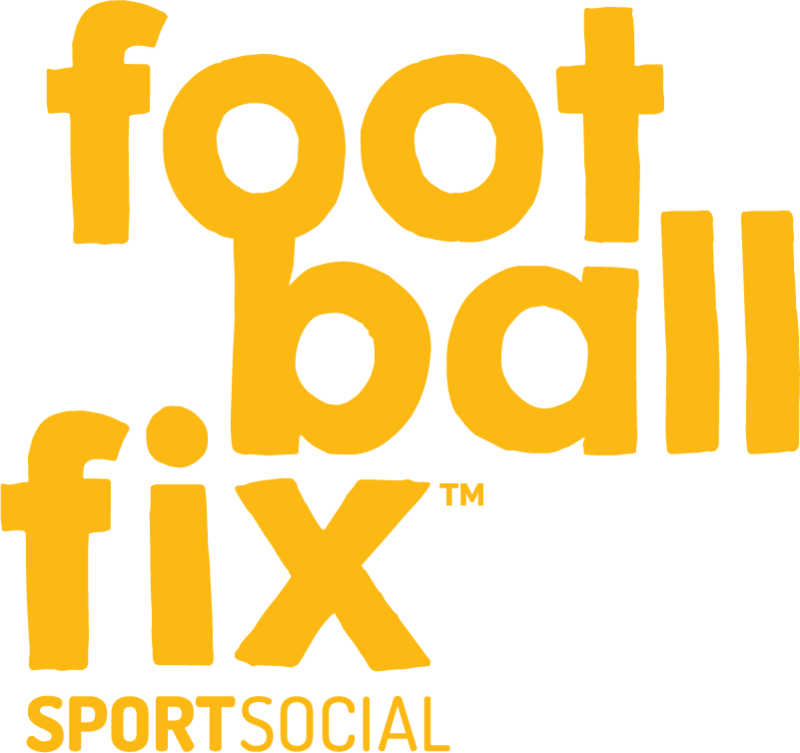 Here at FootballFix, we combine our vast football knowledge with our fantastic facilities to create world-class experiences for juniors and youth players of all ages, at an affordable cost. Throughout the year, we run professional coaching for young players at our awesome Albany Football Centre. We also sync our leagues and holiday programmes with the school year to make it easier on the parents! Don’t miss out on our popular junior programmes. Registrations now open!